New POLARFIN® anti-drip additives set to transform performance of agricultural films. 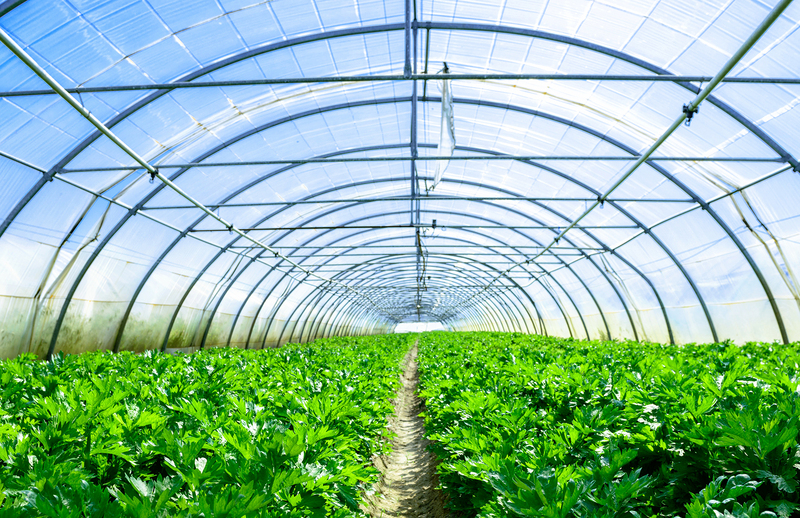 A new anti-drip additive created by University of Warwick spin-out company, Interface Polymers, is set to improve the performance and longevity of agricultural films, transforming their cost-effectiveness in a wide range of applications. The breakthrough solution uses the company’s unique POLARFIN® block copolymer additive technology to modify the surface chemistry of the film and thereby improve and prolong its anti-fog and anti-drip properties. Says Interface Polymers’ Chief Executive, Phil Smith: “The market for agricultural film is huge. With the world’s population set to exceed nine billion by 2050, the challenge is to produce more food with fewer resources. Less arable land, a declining agricultural workforce and the need to cut production costs has led governments to encourage farmers to use agricultural films. These can increase yield by up to 60%, but there are problems. Interface Polymers began introducing its game-changing Polarfin® additive technology to potential customers earlier this year, following a period of intensive research and development work funded largely by Innovate UK, the UK’s innovation agency. Since then, the company has raised £3m of private investment from angel investors and won two further grants from Innovate UK. “Thanks to this mix of funding, we will be able to scale up production of Polarfin® anti-drip additives and accelerate development of other new products targeting the construction, automotive and recycling sectors,” says Phil Smith.